I was recently sent this gorgeous Claudia Bradby bracelet for review and I have to say it has been rarely off my wrist since it arrived. Claudia Bradby is a British Jewellery Designer, who started her own collection in 1999. 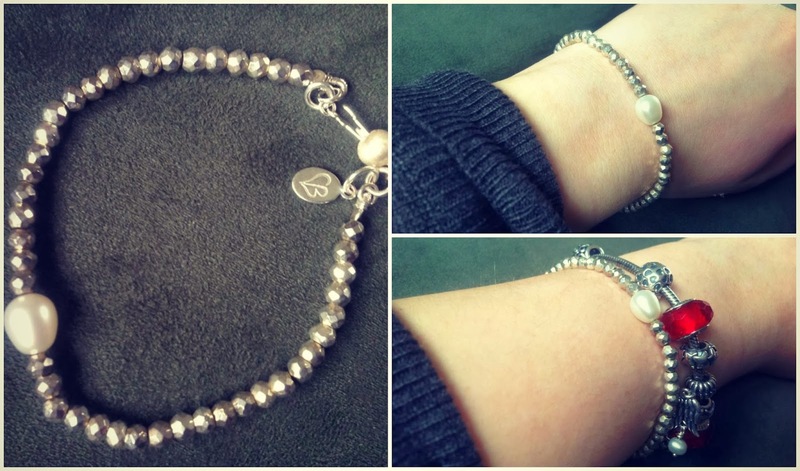 This beautiful bracelet has been delicately designed using sterling silver beads and a white pearl finished with Claudia's signature motif on the clasp. The beads sparkle in the light making it the perfect piece for day or night. The bracelet is quite fragile so care is needed when clasping it onto your wrist and I think it looks particularly lovely when stacked with other bracelets, to give a natural, relaxed feel. Claudia Bradby designs are all hand crafted using silver and stunning pearls. The collection includes necklaces, pendants and earrings too. If you are looking for something special to give a loved one this year, this would make an ideal gift. This jewellery will intrigue all ages and her broad range means that there is something suited to all ages and taste. Claudia Bradby has concessions in John Lewis and online if you are looking for inspiration. Agreed, nice and dainty too. Stunning I am definitely going to ask my hubby for one in my stocking this year. 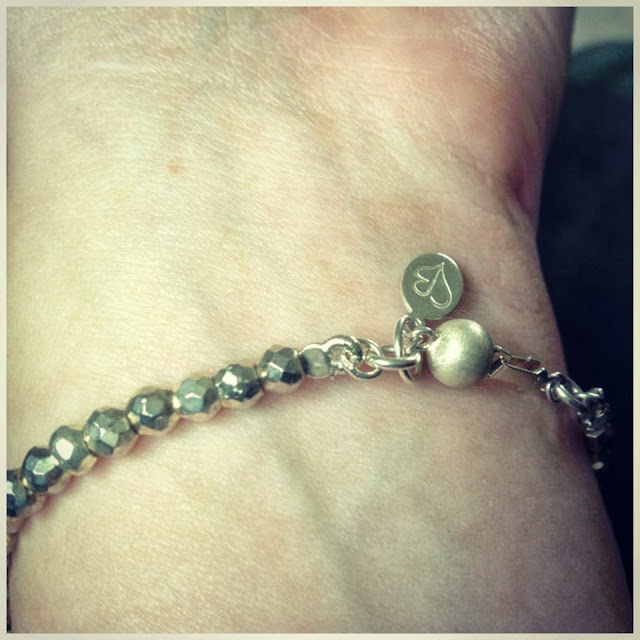 So pretty Laura :) I have a huge soft spot for silver bracelets, off to have a browse. My sister has the same problem and this is perfect for her.